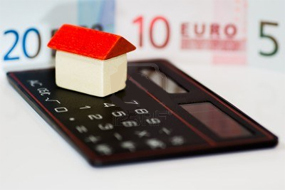 The Revenue Commissioners has extended a deadline for homeowners to inform them how they will pay their property tax next year. The paper filing deadline has been pushed back by a week to Thursday, 14 November. Almost one million homeowners liable for property tax received letters from Revenue in recent weeks asking them to choose a method of payment for 2014. Those choosing to file their returns by post had until tomorrow to do so. However, Revenue has now extended that deadline. The online deadline remains 27 November. The opening hours of the tax helpline – 1890 200 255 – have also been extended to deal with queries from the public. The helpline will be open from 8am to 8pm from today onwards.